DUBAI, United Arab Emirates, April 11, 2019 /PRNewswire/ -- From launching across 190+ countries in October 2018 to galloping to No. 1 in markets like Bangladesh and Sri Lanka to announcing a slew of partnerships with Dialog, Celcom, Apigate, Netrange, Zeasn etc., ZEE Entertainment Enterprises Ltd.'s OTT platform ZEE5 has been on an aggressive expansion drive across global markets these past six months. And its only accelerating this pace as it gets set to unveil its plans for the year to bring the best of Indian entertainment to its global audiences at APOS (Asia Pacific Video Operators Summit), being held from 23rd to 25th April 2019 in Bali. 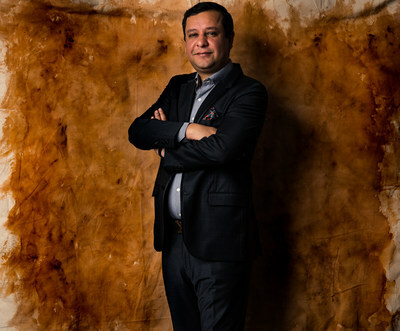 Speaking about the upcoming announcements, Amit Goenka, CEO, ZEE International and Z5 Global said,"We have an extremely aggressive agenda chalked out for ZEE5 across global markets this year across content, distribution and localization. All this is being driven to make ZEE5 into a truly mass market proposition, and we look forward to sharing these plans at APOS in April." Chief Business Officer for ZEE5 Global, Ms. Archana Anand will lead the series of announcements at Asia's leading annual event for the media, telecoms and entertainment industry on 25th April 2019 during the session on 'INDIA: OTT DRIVES BORDERLESS AMBITION'. 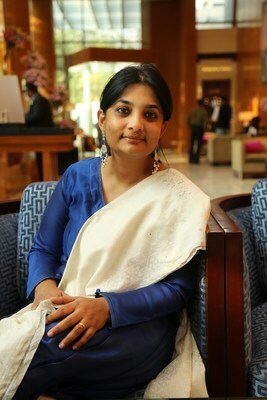 Archana Anand, Chief Business Officer, ZEE5 Global said, "OTT platforms are transforming the way we consume content and dissolving boundaries.Today, we not only have access to global content, but also have the opportunity to reach our rich Indian content to a viewer in any country who is hungry for our movies and music and TV shows. We have a very exciting year coming up and I am looking forward to sharing some key updates on 25th April during the upcoming APOS Summit."